Mr & Mrs Wedding Banner Printable (Rustic Leaf Design) - Press Print Party! 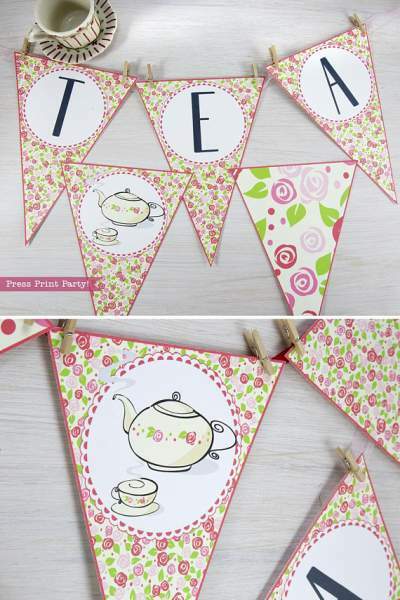 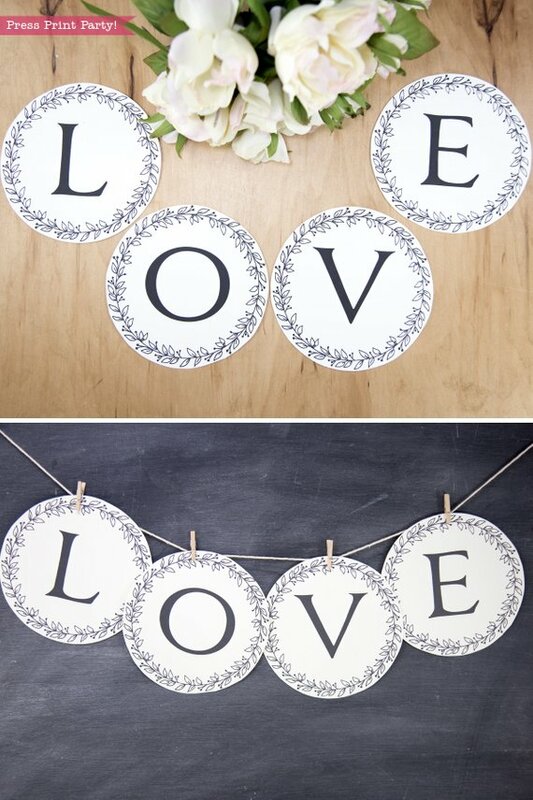 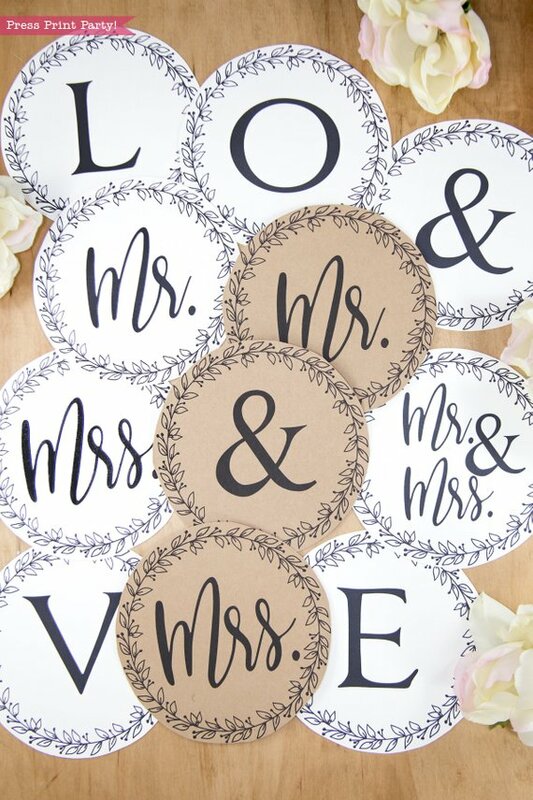 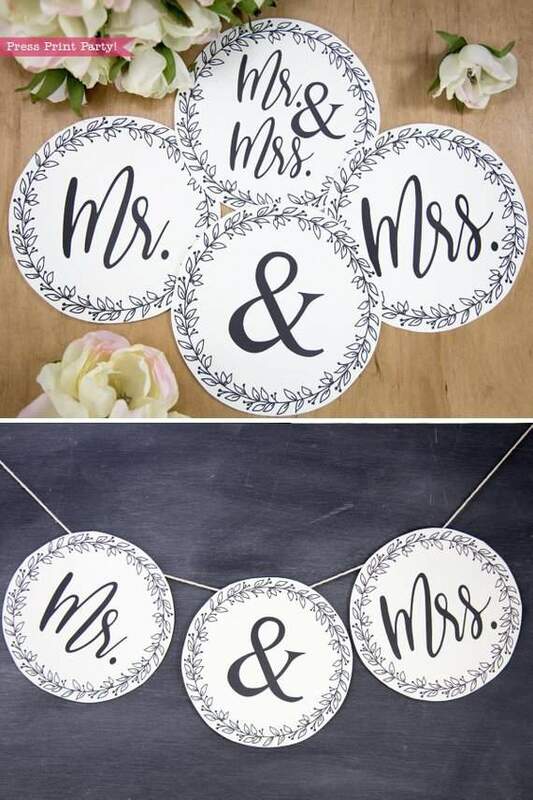 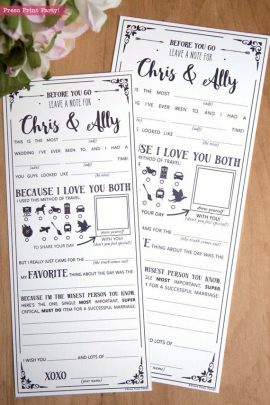 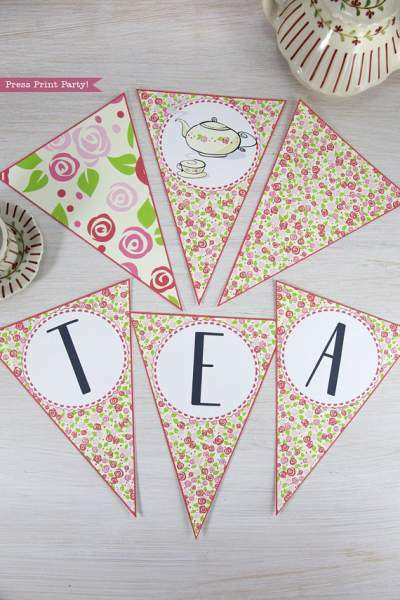 Make beautiful signs for your wedding day. 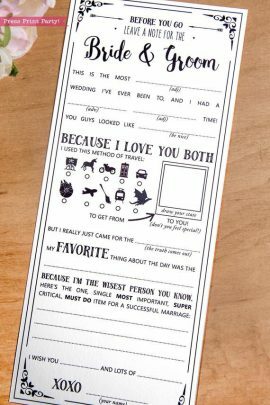 Print any letter or number you want! 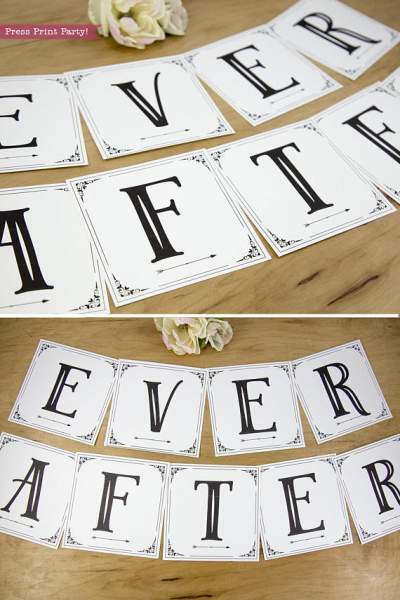 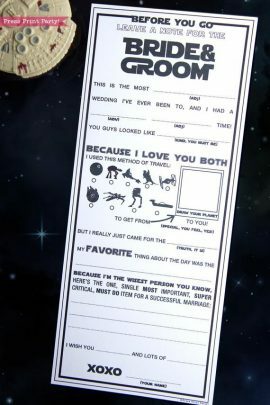 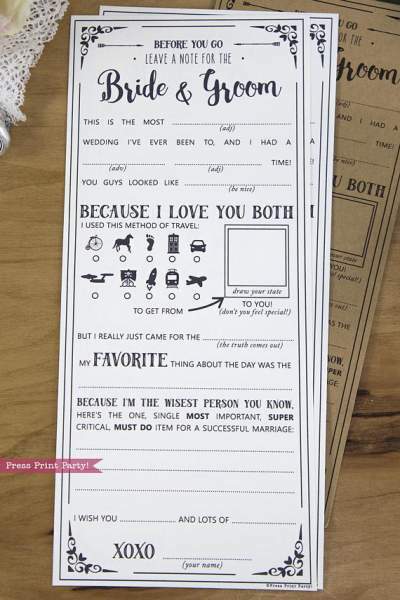 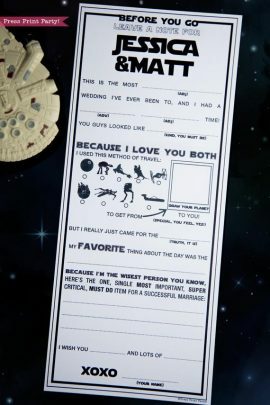 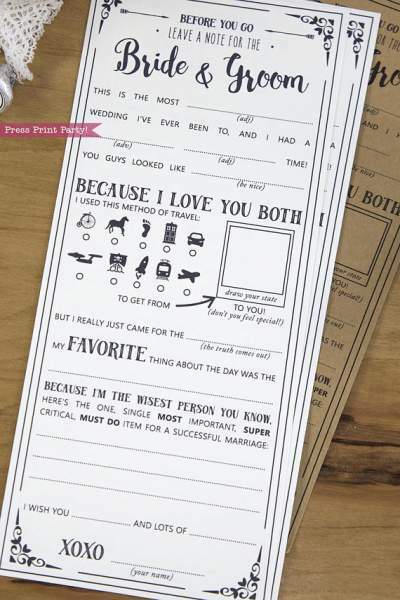 Can be used for table numbers. 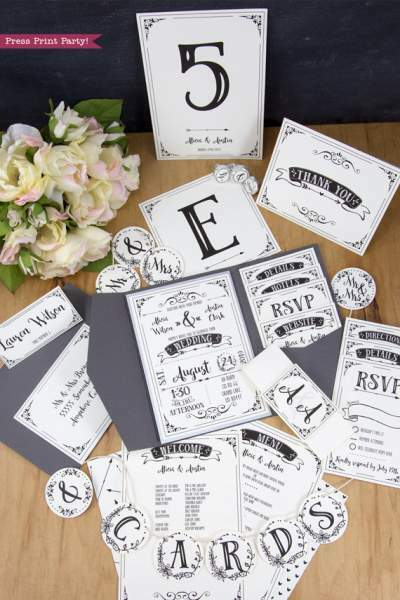 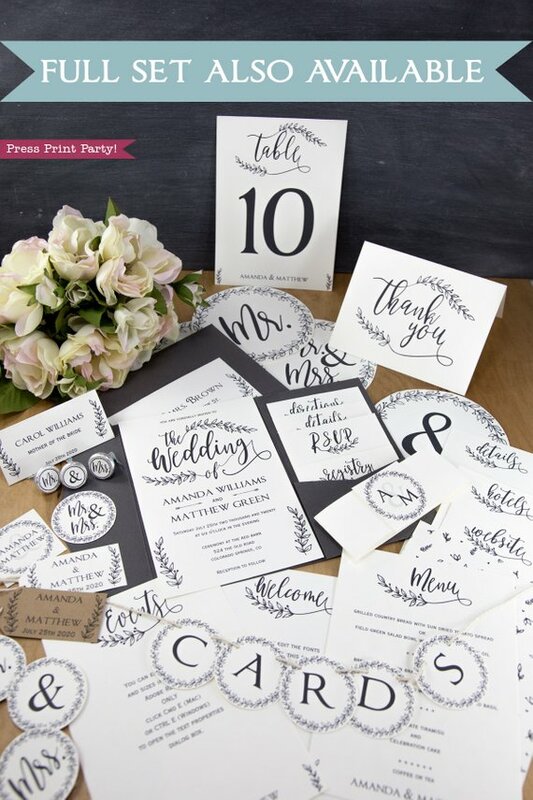 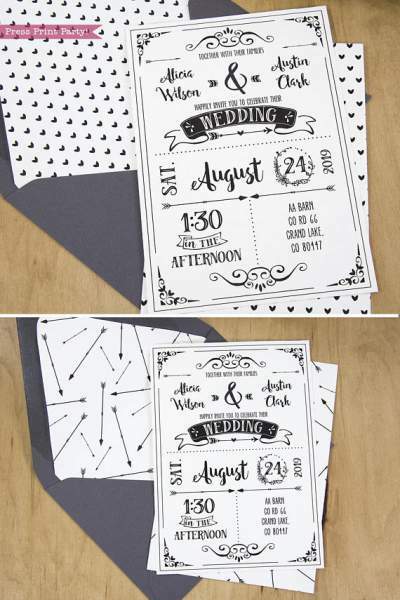 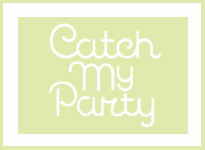 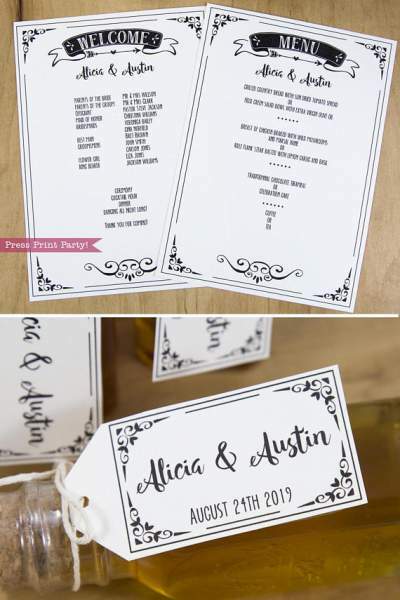 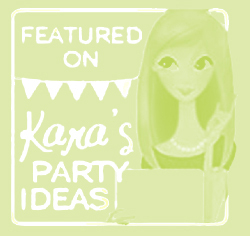 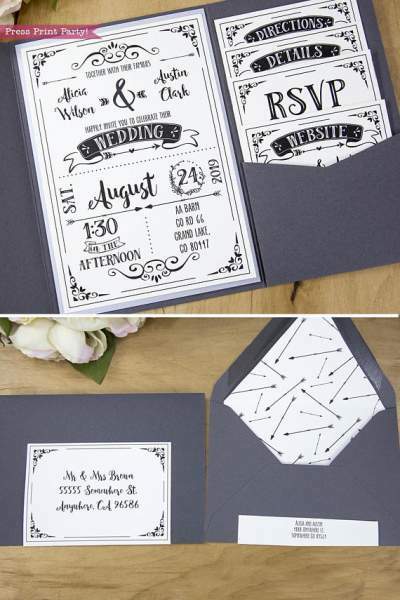 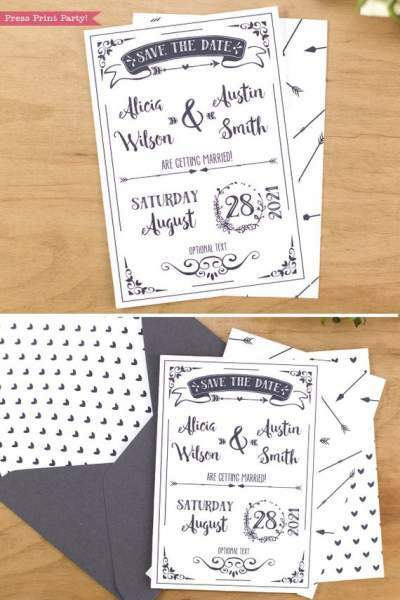 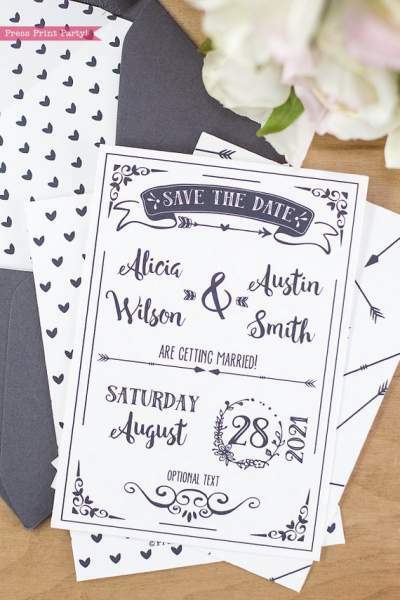 Add real style to your event by sending a custom invitation and following up with matching wedding decorations. 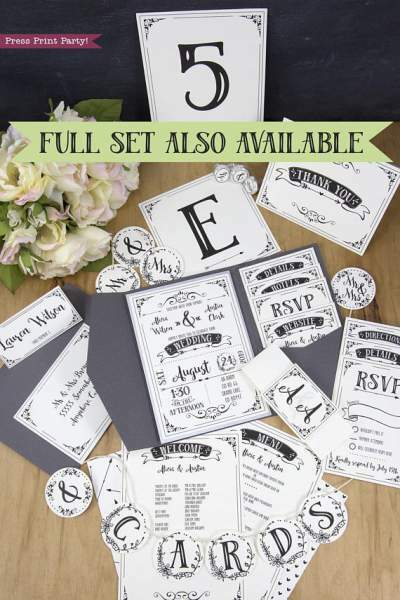 Check out all the full leaf design wedding invitation set and all our wedding printables.